Packages include powerful features and tools to help you build and define your website. Domainsrush include everything you need to get your website on the internet TODAY! We offer many 1 Click script installations such as Wordpress, Joomla, BuddyPress, OpenCart, Drupal, and phpBB to name a few. You don't have to pay extra for email mailboxes or databases because these are included with all accounts. For other domain extensions please contact us. Start Your Website With Domain & Web Hosting Today! Signing up is very easy and you can pay via PayPal, cheque, Postal Orders or BACS. 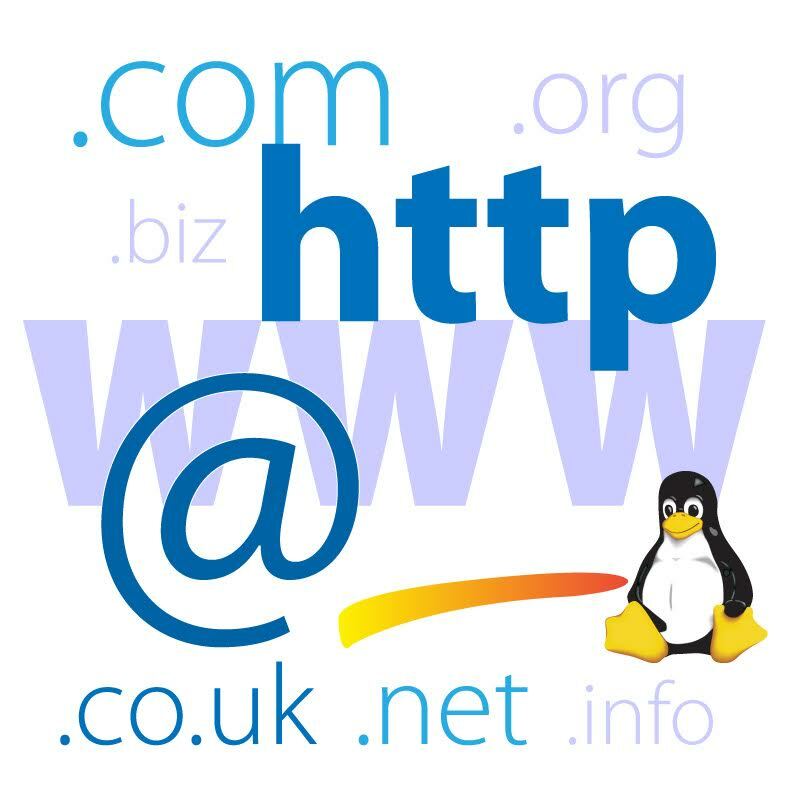 We use Linux operating systems for all new web hosting accounts. If you require Windows hosting just let us know. Manage up to an unlimited number of FTP accounts to access, upload and download files to your site easily. We offer a white label unbranded Control panel. It has many features and enables you or your clients to do all tasks very easily. We offer unlimited MySQL Databases and scripting in PHP, CGI, Ruby & Perl. Form to email script etc. Unlimited mailboxes - unlimited email forwarding - multiple recipients - mailing lists - auto-responders - junk mail filters - catch all and webmail. 97% of support questions are answered within 2 hours, the rest are answered not long afterwards. Check out our packages for yourself & pick the right web hosting plan for you from our store.